Some of you may have already heard the heartbreaking news announced earlier this week regarding the MR340. 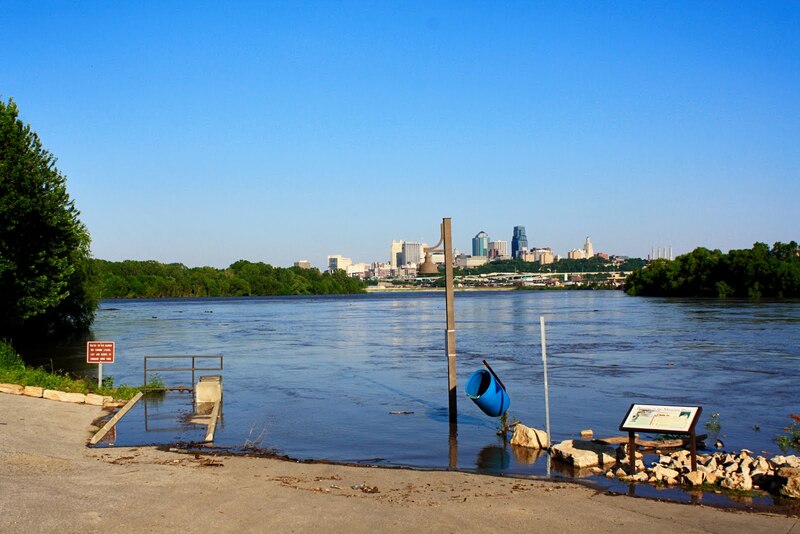 Due to dangerous flooding along the Missouri River the race has officially been postponed to a later date in Aug / Sept. The rescheduled race will be contingent upon weather conditions improving, which at this time appears to be highly unlikely. 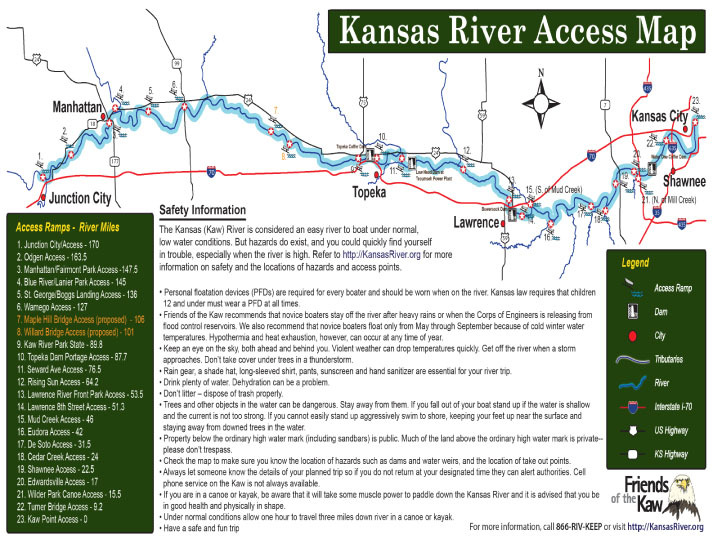 The MR340 staff are now partnering with Kansas River officials to put on a new race that will be held during the same week as the originally scheduled MR340. The Kawnivore 100 will take place Friday, July 22nd - Saturday, July 23rd from Manhattan, KS to Lawrence, KS. It will be 100 miles from start to finish but is already rumored to be just as grueling as the MR340. Even though the Kawnivore 100 is a shorter distance it only has an average current of 1mph (the MO is 6mph). This means we won't be getting much help from Mother Nature so we'll just have to paddle our tails off. The Kansas River is also a lot shallower being only 2 ft deep in some places. As a result, all paddlers will have the awesome privilege of portaging their boats at certain places along the course. (Insert new diet of canned spinach here). Em and I were certainly discouraged by the MR340 postponement, however, we're starting to get more excited about the KAW100 and look forward to training hard over the next 5 weeks. If any of our readers from Manhattan or Lawrence, KS would like to come out and support us during the race please let us know! We'd love to meet you as well as introduce you to the wonderful paddling community we've fallen in love with this year. In the meantime, we still have $2,000 to raise before July 15th. Please let us know if you would like to contribute towards the McKeaigg Family adoption or towards our race expenses and we'll gladly add your name to our kayak as we paddle down the KAW. 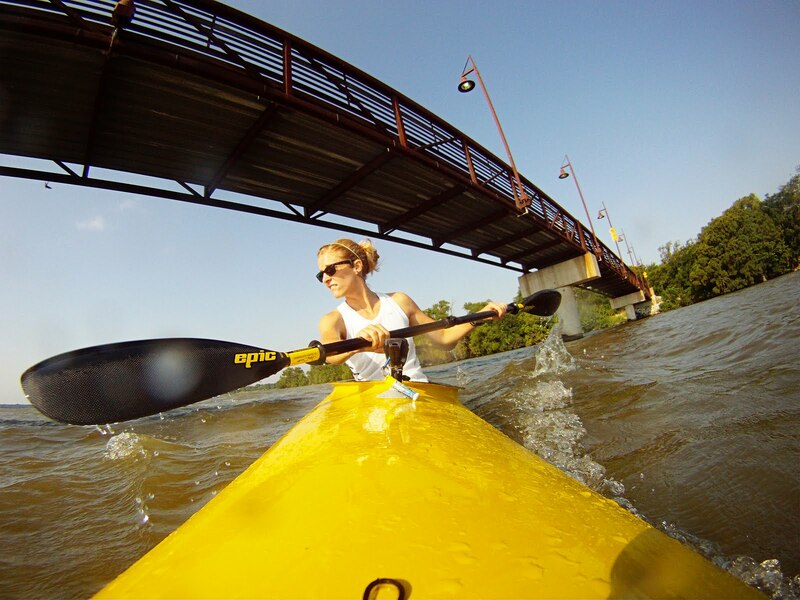 Donations of $100.00 will get your company logo on our kayak and blog sidebar through the end of July. Know that we're so grateful for all of your love and support. We couldn't have made it this far without you! 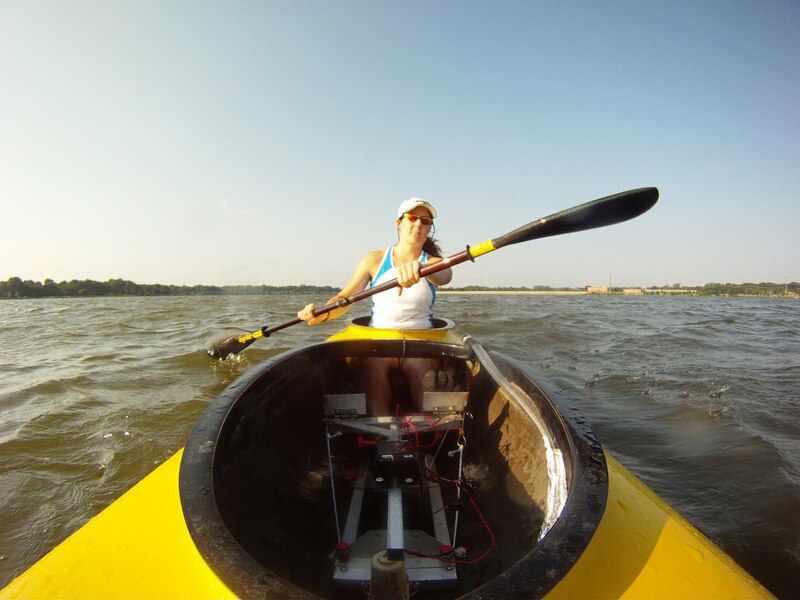 Stay tuned for more photo updates, as well as a video of us paddling at White Rock Lake. We know you want to see all the dead fish and tennis balls we dodge. Next year you should look into doing the Texas Safari! It is 250 miles from San Marcos to the Corpus Christi area. My family and I came down to watch the beginning of it this weekend, and are now planning to do it hopefully next year. Just a thought! Sorry to hear about the race. At least you all still get to do one! You know if you come up to Tulsa and practice in the majestic Arkansas River you will obtain super rowing powers that will make up for the lack of current in Kansas. You will glow green even if you stick your big toe in these waters. Kansas is AWESOME! I went to college in Manhattan and my husband went to college in Lawrence. Both are great towns for sure. Get excited for some good scenery and midwestern love! Lest anyone think these two are getting off easy... In addition to no current, and several mandatory portages, the low water will require them to get in and out of their kayak - A LOT - to pull it over the shallow spots. We'll be rooting for you. Will you be posting daily updates here so that we can all watch your progress? georgia & jordan, our friend west is doing the tws this year! we've been watching his progress online. currently in 1st for men's solo. he's a beast. matt, super rowing powers? we're there! i'll learn to live with green toes. ned, you are so sweet! we'll def have to work on cross training these next couple of weeks to get in shape for all of the portaging. if only i had the strength of he-man and endurance of west! we'll def be posting updates on the blog during the race. we'll also have kent & tim post photos/updates via twitter. we'll be sure and post our spot tracker link as well once it gets closer to the race. thanks for all of your encouragement! I read your blog as often as possible, but it's been a week or two since I've been on. I'm originally from kansas - so cool that you got to race in like the ONLY water in kansas! haha!